When you think of planar magnetic headphones, “compact” probably isn’t the first word that comes to mind. 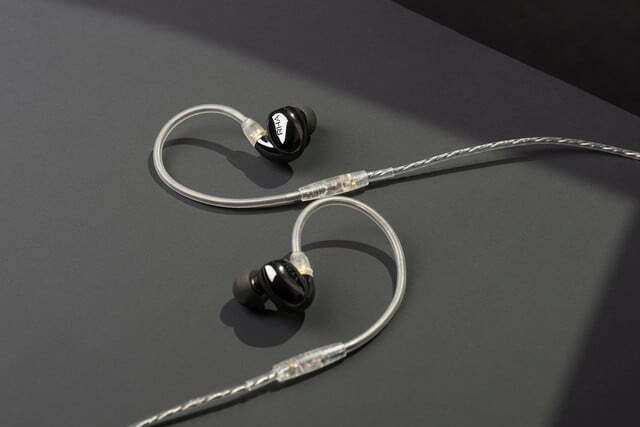 Even the planar magnetic in-ears we’ve seen, such as Audeze’s iSine series, have been pretty large. 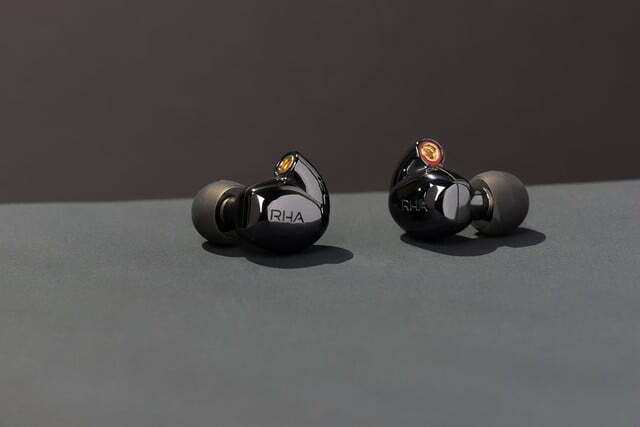 The new RHA CL2 Planar not only use the ultra-compact design you’re used to seeing in the company’s other headphones, but they’re also the first wireless planar magnetic in-ears, and they happen to look stunning. Developed by RHA over the course of four years, the CL2 Planar use the most compact planar magnetic driver to date, with a planar coil and 16mm diaphragm suspended over two matched magnetic fields. The earphones are hi-fi Bluetooth-compatible, but if you’d rather use your beloved hi-res audio player or your DAC and headphone amp, the CL2 Planar can also be used in wired mode, when it boasts a frequency range of 16Hz to 45,000Hz. 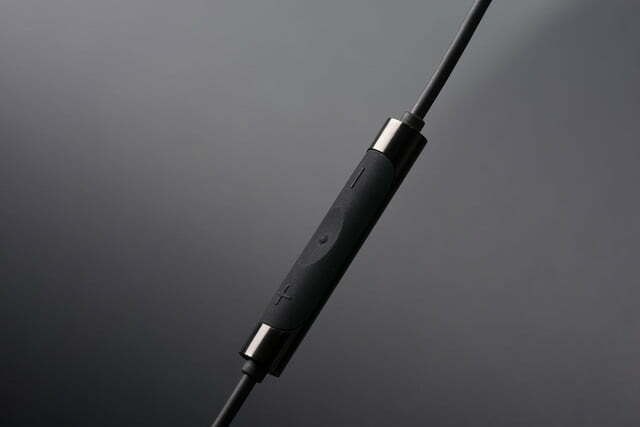 Fitting the Bluetooth hardware as well as the planar magnetic driver would be tricky, so for its Bluetooth functionality, the CL2 Planar uses a modified version of RHA’s SecureFlex Bluetooth neckband, which makes for up to 12 hours of playback time. Bluetooth 4.1 is used here, with support for both aptX and AAC streaming. 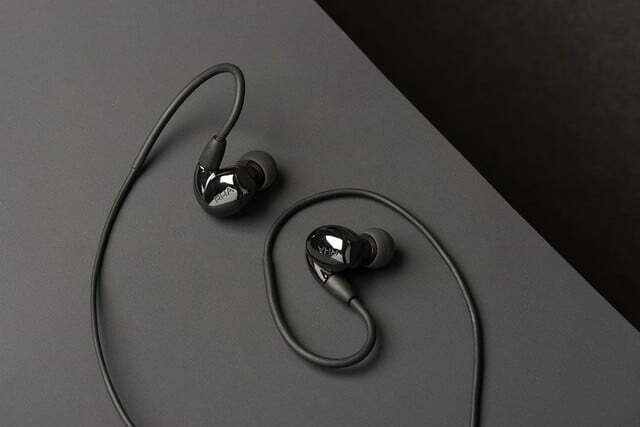 Along with the neckband, the earphones come with detachable 3.5mm and 2.5mm cables, letting you use them with a wide range of different equipment. 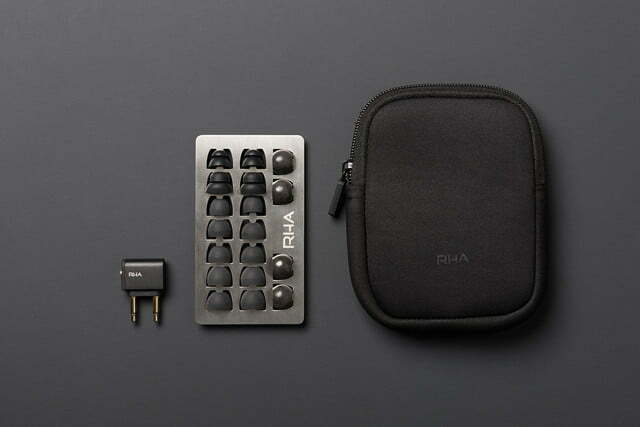 If you’ve ever had your hands on another set of RHA in-ears, you’ll understand, but otherwise, you’ll probably be surprised by the sheer amount of accessories bundled with the CL2 Planar. In addition to the SecureFlex neckband and dual cables, you’ll get a flight case as well as a carry pouch, flight adapter, USB-C charging cable, sports clip, and a stainless steel ear tip holder which holds the many tips these headphones ship with: There are two sets each of small, medium, and large silicone ear tips, one small and one large double-flange silicone ear tips, and three sets of medium-sized Comply foam ear tips. The RHA CL2 Planar will retail for $900 and are available for pre-order beginning Thursday, August 23. 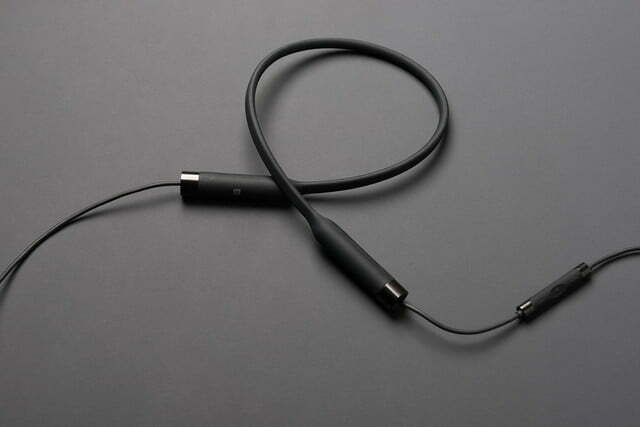 The in-ear headphones will be available in select retailers beginning September 12. If these don’t seem to be your cup of tea, take a look at our list of the best earbuds you can buy for an idea what might be more up your alley.